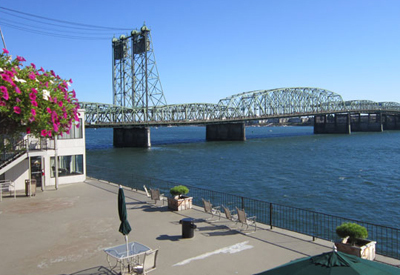 Beautiful Vancouver, Washington was the site of the latest National Winter Maintenance Peer Exchange, held on September 10-11, 2013. One again, the Aurora Program was a co-sponsor of the exchange; along with the Clear Roads pooled fund group, the AASHTO Snow and Ice Pooled Fund Cooperative Program, Federal Highway Administration, and the Pacific Northwest Snowfighters. The Washington State DOT hosted the event, which, like previous peer exchanges, brought together state transportation department personnel from around the country. This event was the fourth peer exchange (Ohio in 2007, Wisconsin in 2009, and Montana in 2011), and with the participation by so many interests, research organizations will better understand the gaps in knowledge, technology, and communication and work together to develop strategies to bridge those gaps. To date, over the four exchanges, more than 150 research problem statements have been developed. The event, like previous exchanges, was widely considered a success, and the planning committee is already working on a fifth peer exchange to be held in 2015! Aurora is excited to welcome its newest member. The California Department of Transportation (CalTrans) joined Aurora for the first time at the March 2014 board meeting in Boulder. Steve Hancock is California’s representative on the board. Welcome, Steve! The next Aurora Program on-site board meeting will be held in Ithaca, New York on October 7-9, 2014. In addition to its normal business items, the Aurora board will take advantage of the location by meeting with researchers and private-sector groups from the Finger Lakes region. In Ithaca, Aurora will also be welcoming its newest member, the Colorado DOT, to its first official meeting. For more information on this meeting, contact Chris Albrecht, 515-294-7684, calbrecht@iastate.edu. The National Center for Atmospheric Research (NCAR) in Boulder, Colorado played host to the March 2014 Aurora Program Board meeting. The Aurora board also took advantage of the meeting location by meeting with several NCAR staff on topics related to road weather. 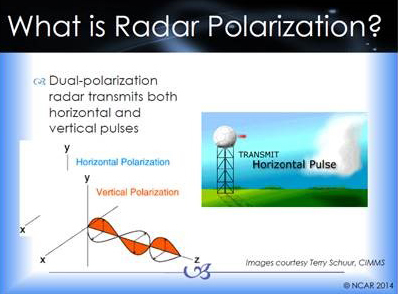 The topics included dual polarization radar, liquid water equivalent, hydrology and flood warning, and the connected vehicle initiative.